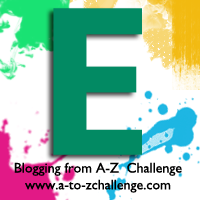 For the letter ‘E’ I have chosen the colour Emerald Green. Emerald is a gorgeous deep green colour with a faint bluish cast, named after the precious stone. Check out these Pinterest boards for a lovely selection of examples of emerald in nature and fashion. Keep reading to discover the symbolism behind this colour and learn more about the Emerald City in The Wonderful Wizard of Oz. Emerald green symbolises many things, including wealth, luck, nature, life and healing. It can also represent jealousy, as in the expression ‘green with envy’. Ireland is sometimes referred to as ‘the Emerald Isle’ due to its lush greenery and Seattle is sometimes called ‘the Emerald City’ because its abundant rainfall creates lush vegetation. Emerald green is a colour often seen in myth and legend. Dragons and sea serpents are often depicted with emerald green scales and The Emerald Tablet of Hermes Trismegistus from the middle ages was believed to contain the secrets of alchemy. Foods: Many vegetables (including broccoli, cabbage, spinach, cucumber, avocado, brussels, broad beans, green peppers and peas), fruits such as kiwi. 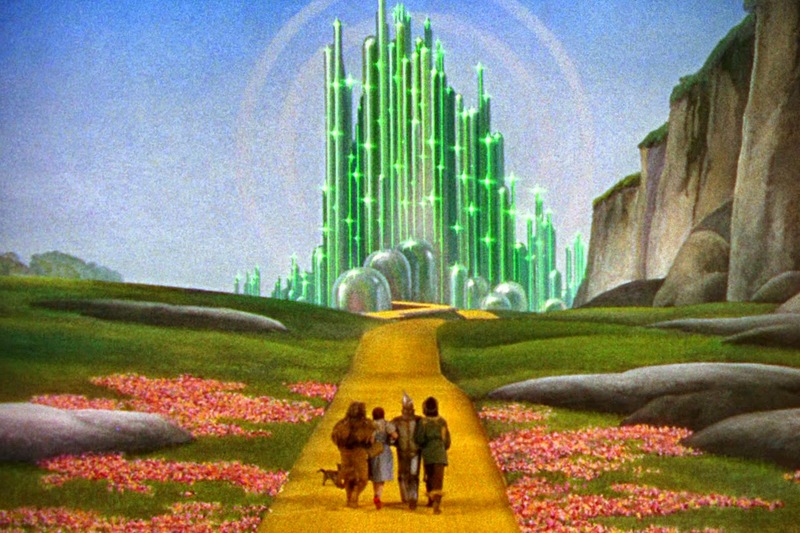 In The Wonderful Wizard of Oz by L.Frank Baum, the ‘Emerald City’ is described as being made of green glass and emeralds, with everything appearing completely green. “Even with eyes protected by the green spectacles, Dorothy and her friends were at first dazzled by the brilliancy of the wonderful City. The streets were lined with beautiful houses all built of green marble and studded everywhere with sparkling emeralds. They walked over a pavement of the same green marble, and where the blocks were joined together were rows of emeralds, set closely, and glittering in the brightness of the sun. The window panes were of green glass; even the sky above the City had a green tint, and the rays of the sun were green. 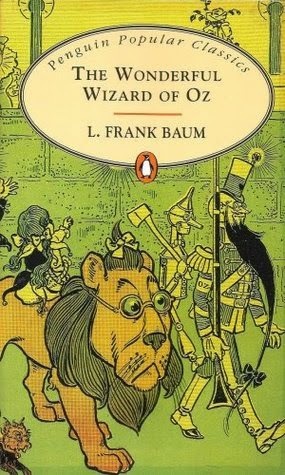 Both Baum and the illustrator of The Wonderful Wizard of Oz, W.W. Denslow, may have been partly inspired by the White City of the World Columbian Exposition of 1893. It’s also been suggested that the Emerald City is a metaphor for Washington, D.C and “greenback” paper money. This was legal tender during the Civil War, but was not backed by gold or silver, meaning it only had value because of a shared illusion. I don’t want to give any spoilers away for those who haven’t read it, but let’s just say the Emerald City is not exactly what it seems! « Book Spotlight: Death Wish by Megan Tayte, with guest post from the author! Good point, Wendy. It can be very elegant for formal wear. It's a gorgeous color, and i can't help but love anything Oz related. It’s a gorgeous color, and i can’t help but love anything Oz related. Interesting choice for "E". Emerald green isn't my favourite colour but when it's interpreted on a glittery gown it can be show stopping. Interesting choice for “E”. Emerald green isn’t my favourite colour but when it’s interpreted on a glittery gown it can be show stopping. I'm not a fan of the color green, but emerald green can be very pretty! I’m not a fan of the color green, but emerald green can be very pretty!